Imitation Maize is a very effective alternative to real Maize when fishing for carp.Unlike real Maize you can fish with this for long periods of time confident that it is still on your Hook or Hair. 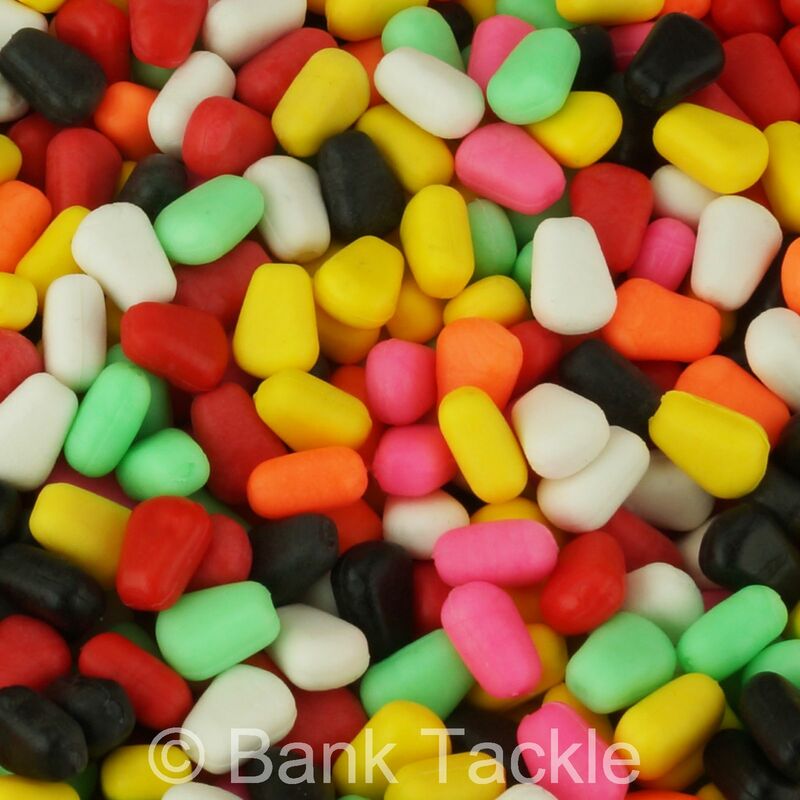 Our ultra buoyant Yellow Pop Up Maize is very effective when used as a topper for Boilies as it gives extra visual attraction, but it can also be used on its own. 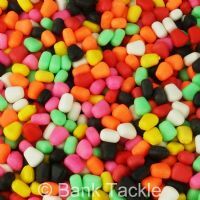 Fishing a piece of Fake Maize on a KD Rig over a bed of particles can be extremely productive. 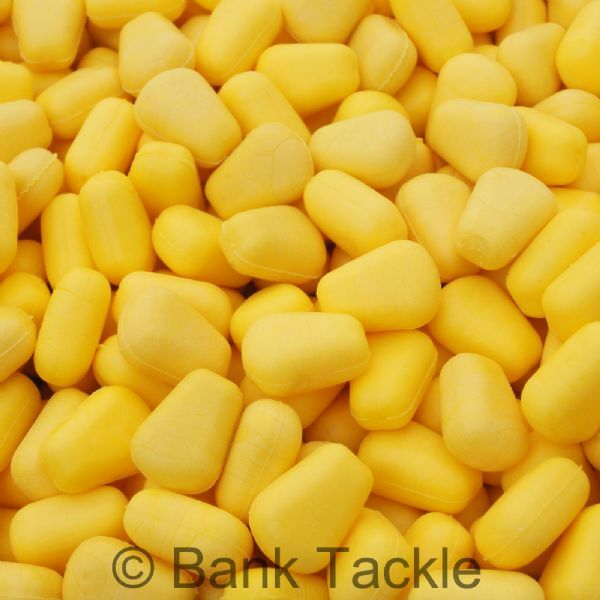 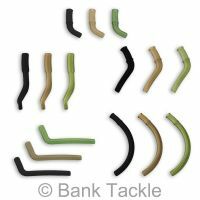 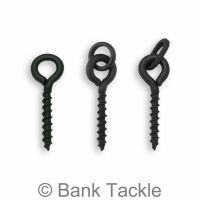 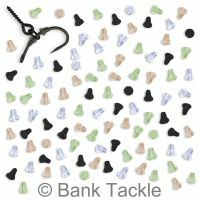 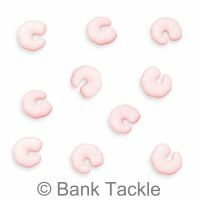 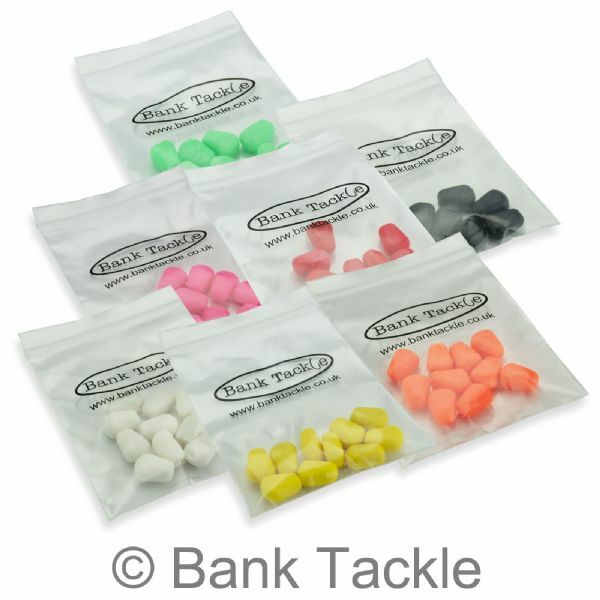 Our Imitation Maize measure 12mm x 10mm x 5mm and is made from soft durable rubber so can be reused to catch you carp time and time again.